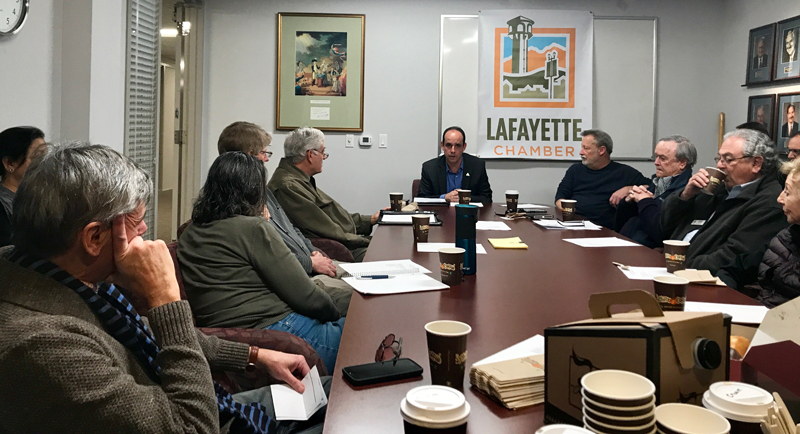 In February, the Lafayette City Council approved three strategic goals and five strategic objectives for 2019. 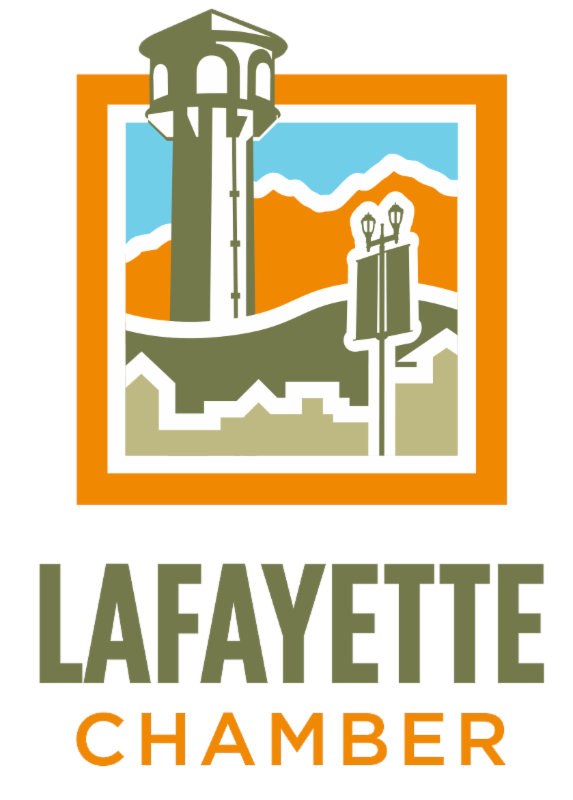 One of the strategic objectives is to develop a strategy to expand City support of local businesses and commerce and to increase the vibrancy of downtown Lafayette. Mayor Burks and Councilmember Candell are assigned to work on this objective and their goal is to submit an action plan to the full City Council by the end of April. The action plan or road map will assist the Council in establishing the City’s work plans for the coming year(s). For more information, view the notes from the March 5 meeting, as well as the Staff Report . Your attendance is requested. 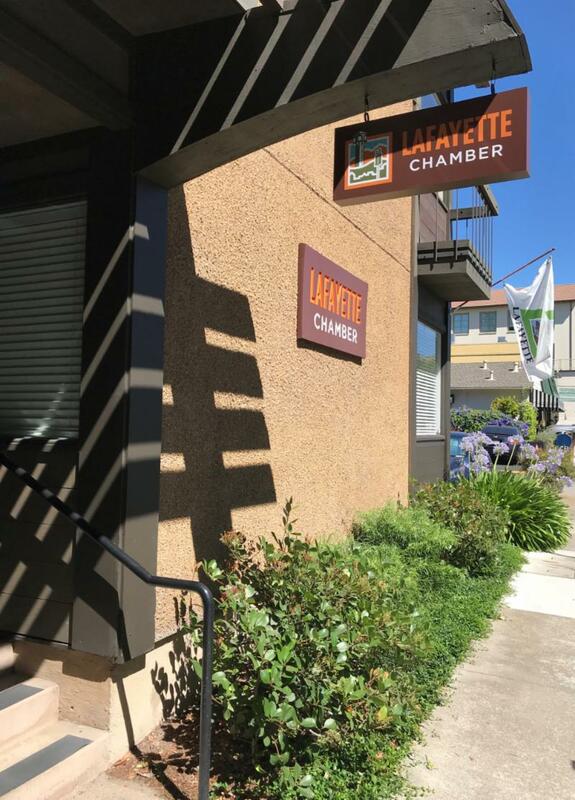 If you can not make the meeting, consider sending the council a letter, cityhall@lovelafayette.org or post a note on Lamorinda Listens https://www.lovelafayette.org/city-hall/lafayette-listens. Future meetings will speak to the other stakeholders including residents, schools & transportation to name a few. 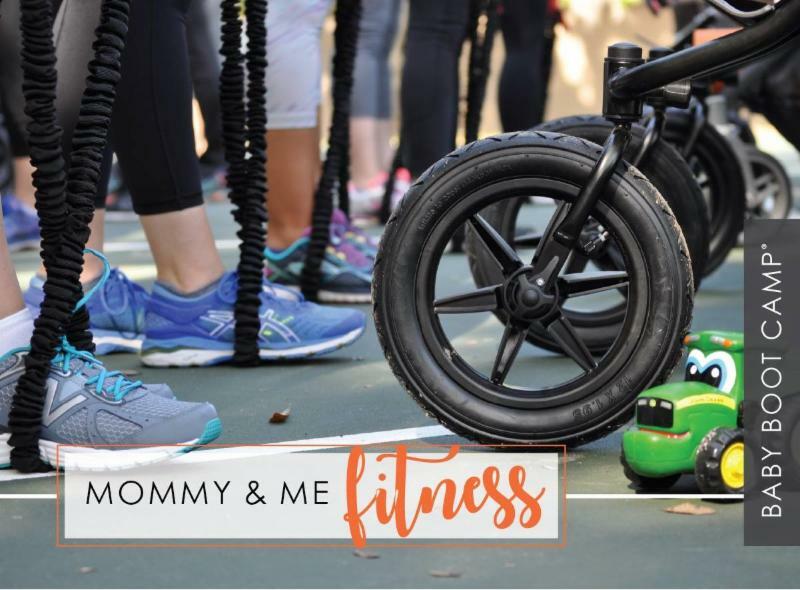 Bring your kiddos and join us for a grand opening ribbon cutting, raffle and mommy-and-me fitness class! The first 20 attendees will receive swag bags with goodies from our local partners. Baby bumps encouraged to attend as well. This event is free but registration is requested. Citizen of the Year Dinner in Honor of Don Tatzin, Lafayette's 2019 Citizen of the Year! Congratulations to Don Tatzin, the 2019 Citizen of the Year! A dinner is his honor will be held on March 22. Non-host bar will be available 6pm-7pm, dinner will start promptly at 7pm. About Don: Change is inevitable! But this is the song that remained the same for over 30 years. 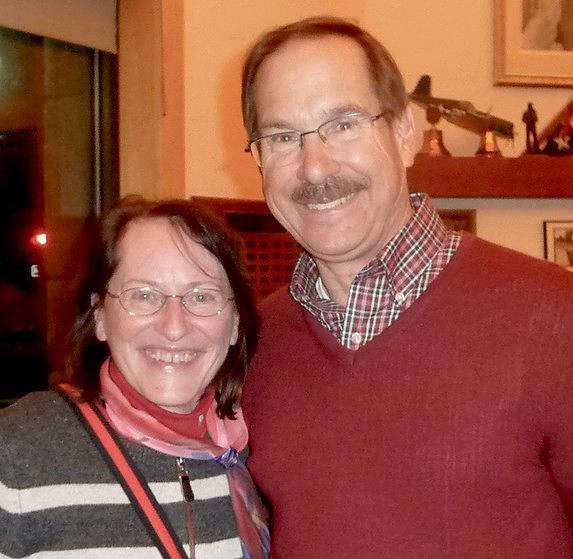 Don Tatzin, the MIT Graduate, CEO and consultant dipped his toes in serving his community. Starting with the Lafayette Parks and Recreation Commissions, onto the Planning Commission and then the City Council. Our 7 time Mayor has often been the “voice of reason” working through some difficult situations for Lafayette. More importantly, he listened to everyone with an open mind and respect. There is a list a mile long that makes Don the perfect candidate for Citizen of the Year. He oversaw so many improvements to Lafayette including the Lafayette Library and Learning Center. 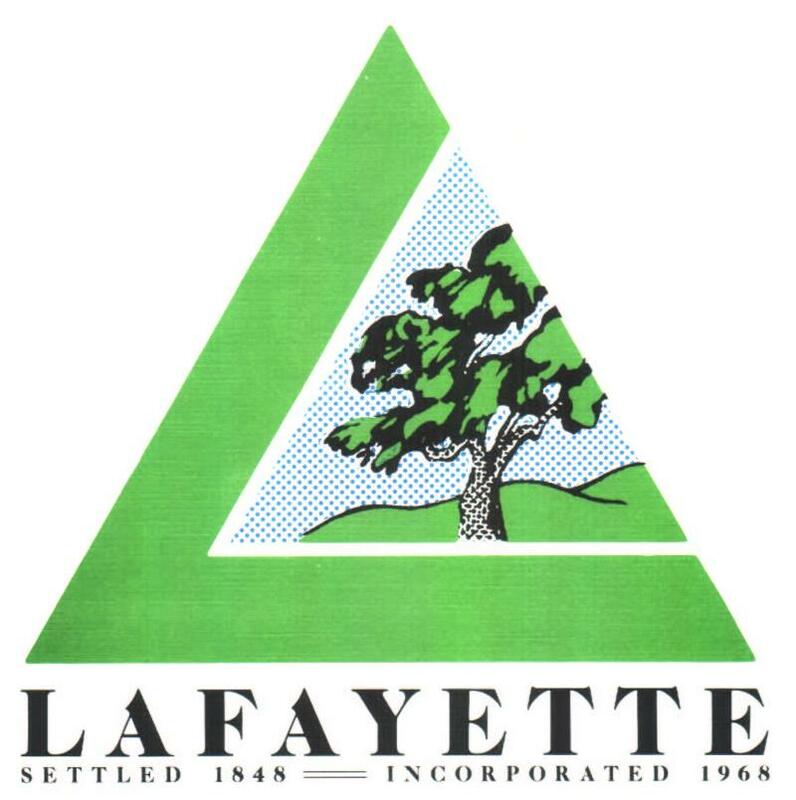 Don can be proud of the city’s fiscal responsibility along with the knowledge that the people that are lucky enough to live in Lafayette, Love Lafayette. And what’s not to love. The country's leading supplier in the reusable and insulated shopping bag category, responsible for having kept millions of single-use bags from entering circulation. Katie Santos is an avid and energetic multitasker, a serial entrepreneur who coaches business owners as an Evernote and Mindbody Certified Consultant. 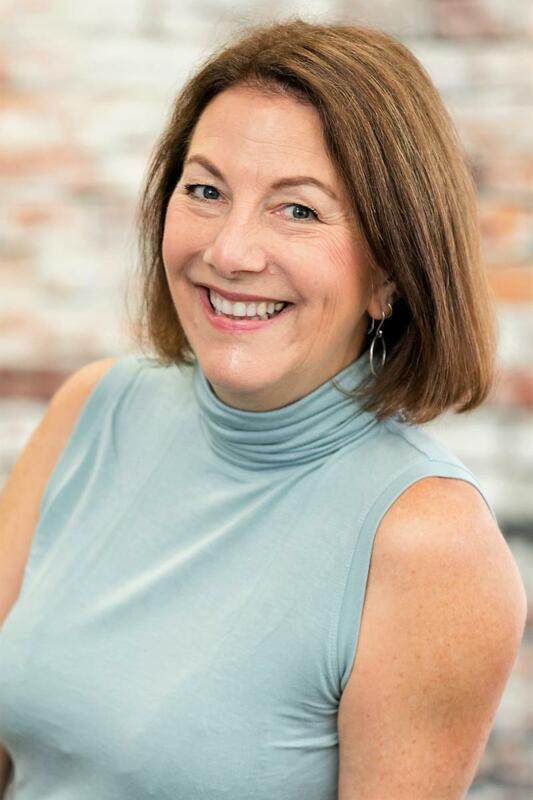 As an owner of Absolute Center for 17 years and a former Chamber Vice President, she has seen lots of changes in the business world. Her zone of genius is listening to business owners and really digging down to the soul of what drives them. She loves sharing knowledge and expertise while playing an important role in driving business success. This event is free but registration is requested due to limited seating. 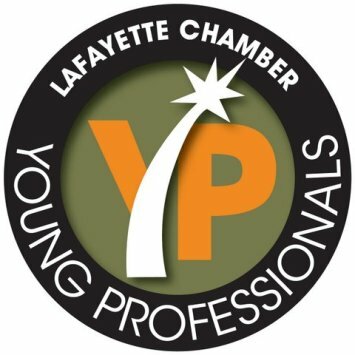 Join the Lafayette Young Professionals at Wine Thieves! Tuesday, March 26, 5:30pm-7pm, 3401 Mt. Diablo Blvd. Join the LYP for wine, appetizers, great company and the opportunity to socialize and network with fellow young professionals. Wine Thieves has been serving the Bay Area with unique, high quality wines since 1999. $15 includes one glass of wine and appetizers. Register here. Join us for Coffee with the Mayor! Bring your discussion points for Mayor Cam Burks. Coffee will be generously provided by Philz Coffee! 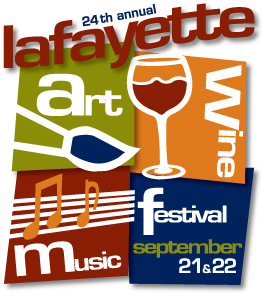 We will meet at the Lafayette Chamber office, 251 Lafayette Circle, Ste 150. This event is free but registration is requested. Finish the night with pop-up BACH, a chamber music experience and a new venture by the Gold Coast Chamber Players at 7:30pm at JPG@TheBank, 3525 Mt. Diablo Blvd. Drawing for the raffle will be held at 7:45pm also at JPG@TheBank. Check out the 68 Committed Partners for this year here. Thank you for joining us to make this another amazing community event! Congressman DeSaulnier's office periodically receives grant announcements from various federal agencies including but not limited to the Small Business Administration, Department of Health and Human Services, and the Department of Transportation. If any businesses, non-profits, or agencies are interested in applying for a grant, thieir office can assist by providing letters of support for grant applications. If a business or non-profit is interested in being added to their list to receive their grant announcements newsletter, please email at Megan.Crain@mail.house.gov. Now through Friday March 22, Misto Lino is having their annual Baby & Toddler Event. Their Lafayette store is located at 3585 Mount Diablo Blvd. 20% off all baby merchandise, clothing, books, toys, accessories, nursery items, etc. View flyer. 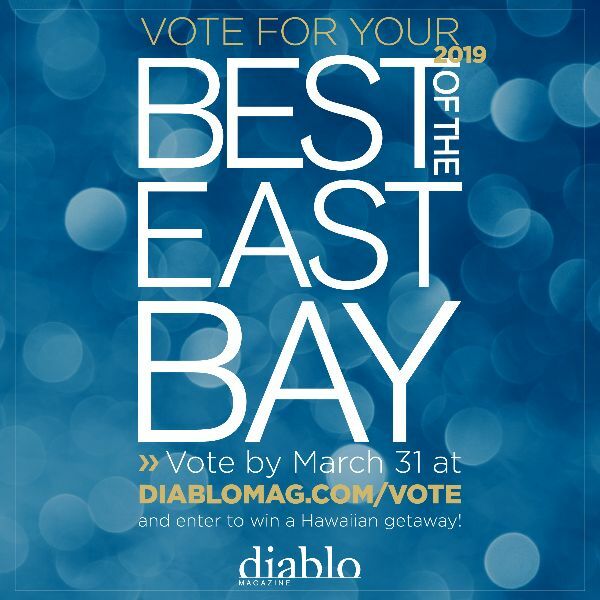 Want to join in this year at the 2019 Orinda Trivia Bee?! We are so looking forward to it - you will have a blast! This event is brought to you by the Orinda Rotary Satellite Club and will benefit the Orinda Teacher of the Year event in a couple of months. Many teams will decorate their tables and/or dress up with a theme. Each team can have up to 6 players. The Lamorinda Wine Growers Association will present a cash wine bar. 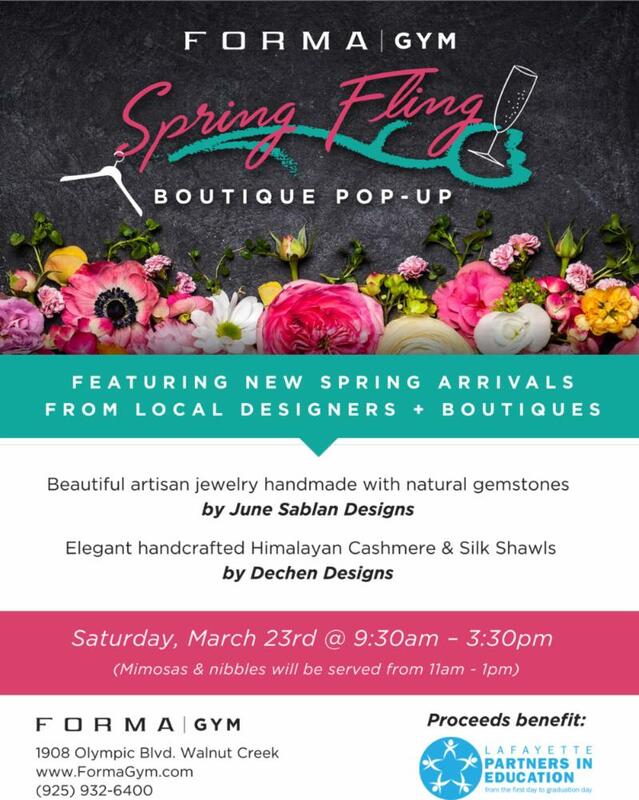 The Orinda Rotary Club will have a cash bar too. There will be a few cash raffles. If your team wins, you will get $500 for your designated non-profit. Learn more here. 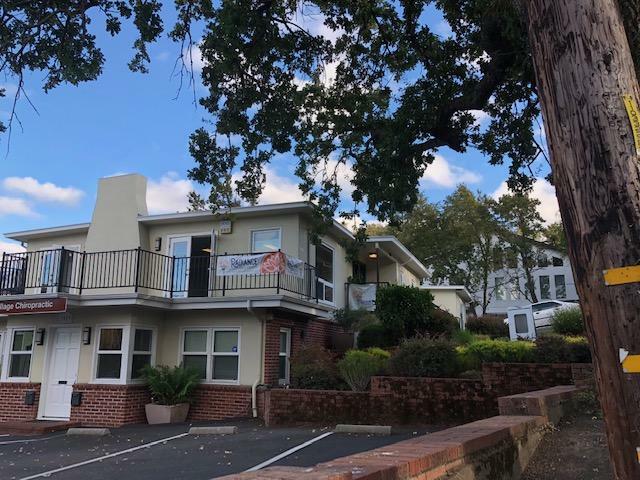 Lamorinda Arts Council’s Poet Laureate, Amy Glynn, is hosting the monthly Reading Series entitled “Live Poets Society” at Orinda Books 276 Village Square, Orinda. 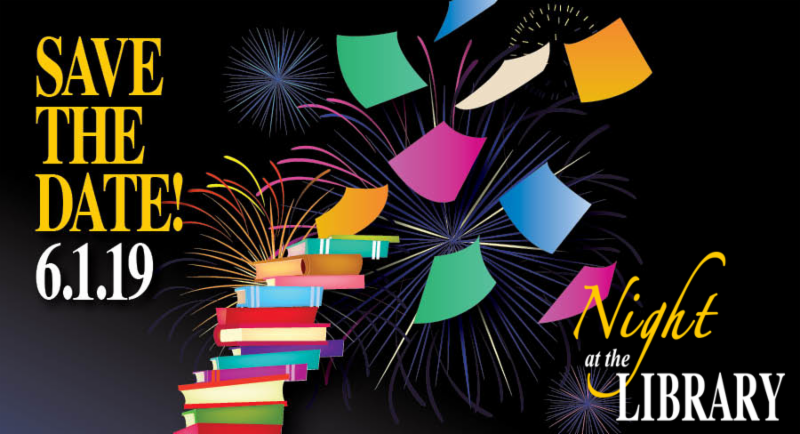 Each month the featured writers will delight guests with a reading of their creative writings. The featured writers for March 24, 2019 will be Sojourner Kincaid Rolle and Connie Post. Visit www.lamorindaarts.org for more information. Hosted by Temple Isaiah (along with RAC-CA, JCRC, JFCS East Bay, Stand Together! and Under One Tent). An Afternoon of Learning & Commitment to the Establishment of Humane Immigration Policies. For Jews, the issue of immigration reminds of us of our history seeking refuge as a wandering and oppressed people. The most commonly repeated commandment in the entire Torah is to love the stranger because we were strangers in the land of Egypt. Jewish tradition demands that we prioritize the needs of immigrants, welcoming and helping them when we can, balanced with the needs for security and safety in our own nation. Free and open to the public. R.S.V.P. online here. Are you experiencing homelessness or know someone who is? 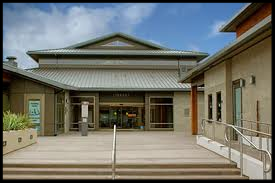 Interested in learning about available services in Contra Costa County? Local organizations will be at the Library to talk about how they can help! Coffee and refreshments available for all attendees. For more information, call 925-608-6716. Aspiring memoirists, novelists, and scribblers take note! Writing coach and author B. Lynn Goodwin leads this interactive talk on how to share your unique story with the world. Celebrate Women’s History Month by taking your place in the rich heritage of women writers. For more information and to register click here. Have fun creating your own unique greeting cards. Using mixed media to build layers, you can take pride in making fancy greeting cards for special occasions. For more information and to register click here. Join us for an evening with cardiologist and medical writer Sandeep Jauhar, whose latest book Heart: A History tells the colorful and little-known story of the doctors who risked their careers and the patients who risked their lives to know and heal our most vital organ. Click here to register. 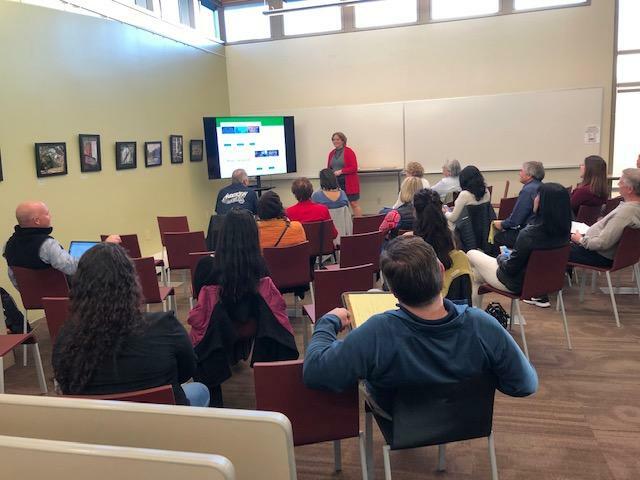 Photo from the Google My Business Workshop on Wednesday, March 13. 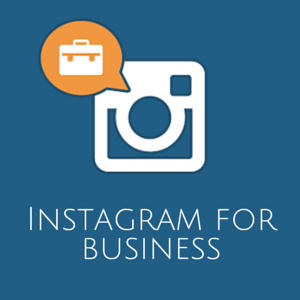 The next Social Media Workshops are April 11, Instagram For Business and June 12, Google My Business. The events are free but registration is requested due to limited seating!